A young independent news reporter: Maria (Danielle Harris) embarks on a journey through a small quiet town in order to find the truth about the local legend of 'The County Line Cannibal.' 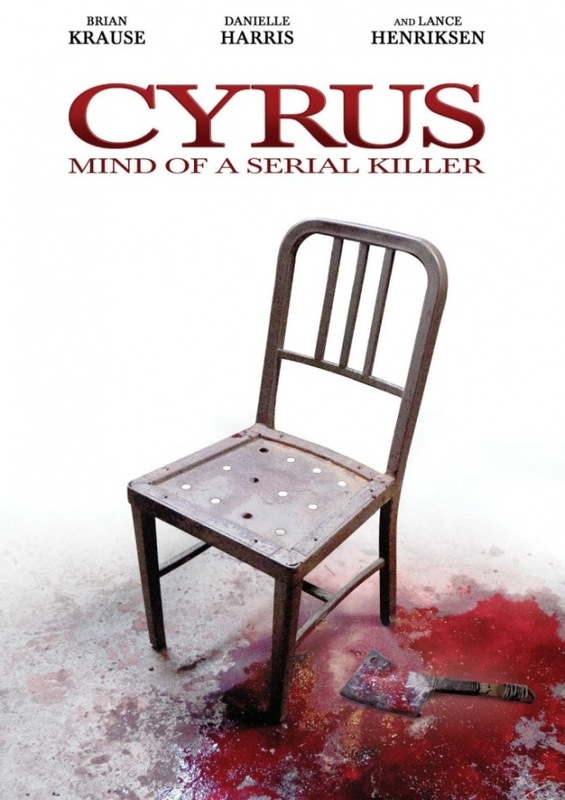 Her journey leads her to a local man Emmett (Lance Henriksen) who invites her and her camera man into his home in order to set the record straight about the town's deepest and darkest secret: Cyrus. Emmett gives full disclosure on what created this serial killer and exactly what triggered the events. Will Maria reveal the town’s past to the mainstream public or does she decide to let this story simply stay a legend due to it sick and twisted nature. Mark Vadik take on a pseudo-documentary style horror/thriller film knocked it out of the park. It was could easily be the next generation's version John McNaughton's timeless classic Henry: Portrait of a Serial Killer. Not only was Vadik able to merge a cohesive chronological story line with phenomenal acting, he was able to achieve what others cant on a much larger budget – a complete, solid and unique film. It would be hard to replace the incredible performances of Lance Henriksen and Brian Krause as their roles of Emmett and Cyrus. The always lovely and talented Danielle Harris created a character that was not only an inspiring young reporter but by the end of the movie her character was actually believable. The only portions of the movie that I didn’t enjoy was the over the top fake crime story clips showcasing the terrible acting of the "experts in the field." I am not sure why movies decide to mimic crime shows by placing an actor in a hotel room dressed up like an office with fake diplomas on the wall discussing the story from a "professional" mindset. All in all this movie was fantastic and I would recommend Cyrus to not only other horror fans but also to thriller fans with the warning that some scenes may be graphic and intense for a casual viewer. I hope Vadik decides to follow this story up with a sequel.